Edmonton's Music Scene Is FORGING Ahead! 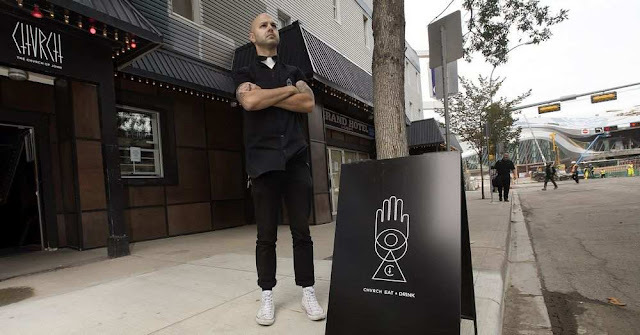 DESPITE some disheartening setbacks in Edmonton's music scene over the last couple of years, namely the closure of some beloved performance venues and the "send off" of Joe Gurba's Old Ugly Recordings, there's new hope for live music fans on the horizon. Some of Edmonton's talented musicians! We saw musical landmarks like The Artery, The Pawn Shop, and Wunderbar close their doors for good last year, but there have been others that have eagerly taken the baton. A year ago, The Almanac opened on Whyte, followed by The Sewing Machine Factory this year, while The Needle Vinyl Tavern and The Chvrch of John created some much-needed stage space in the downtown soon after, collectively providing live music seven days a week! In January, YEG Music launched as an effort to support and promote local (& Alberta) artists no matter what stage they're at in their musical careers. "We believe that every artist should be set up for success and that the definition of success should be personal and open to change," reads their website. 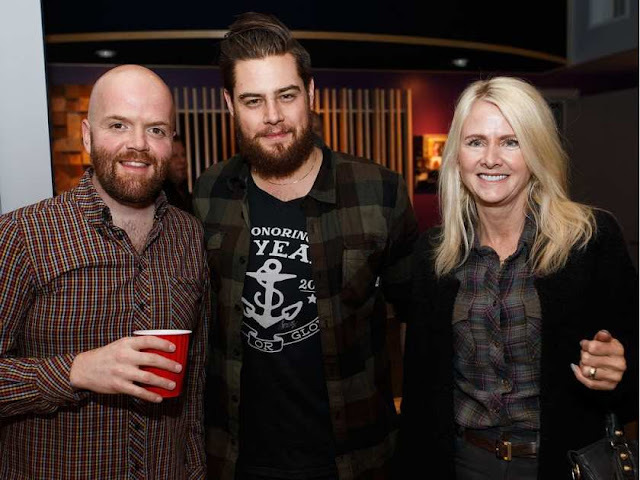 "Whether the goal is to see more people at your shows or put out an EP, the team at YEG Music is here to help!" Although its roots trace back to the winter of 2015, The Northern Sessions has been gaining momentum over the last twelve months, as a live performance video series based right here in Edmonton. It was started by Nathan Beck, Pablo Herrera, and Daelan Wood, in an effort to provide professional, meaningful content and a platform for local musicians to help promote their music (see video below). This past October, musician Brad Simons launched Velveteen Audio, a state-of-the-art recording studio north of Oliver Square, joining the ranks of other Edmonton studios like Sound Extractor, Homestead Records, Edmontone, and The Audio Department. Simons hopes Velveteen will encourage local musicians to stay put and record in Edmonton rather than heading out East, down South, or further West. At some point in the new year, the City of Edmonton and the Alberta Gaming and Liquor Commission (AGLC) have agreed to a trial run that will see selected music venues open later than 2AM (to 3AM), which will have a positive effect on both the venues and the musicians that play them. 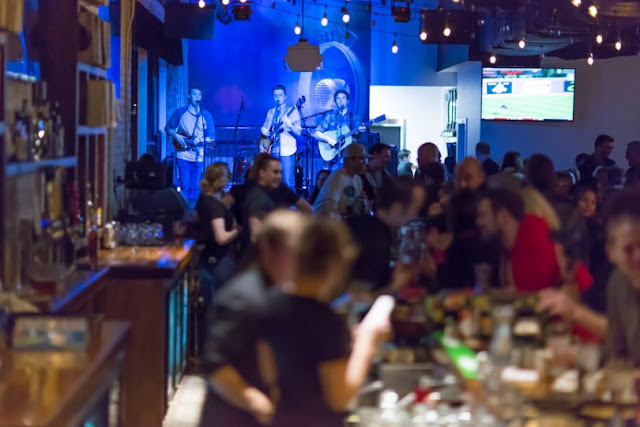 With much support and encouragement from MLA David Shepherd and drummer Thom Bennett - who helped form the Edmonton Live Music Initiative in 2015 - there's also the possibility of allowing minors to perform in these establishments as well. And finally, the new year will see the opening of yet another venue for local and Canadian musicians and bands, called The Forge on Whyte, taking over the old Pawn Shop space. "My goal has always been to open a music venue where we could give bands the chance to play a live show with all the production capacity of a large venue, but with a more intimate experience," said owner Dale Weran, who runs the music promotion company simply known as The Forge. "I am so excited that we now have a space to call our own and make that dream come true for so many bands. Everyone on our team has been connected directly with the music community and our vision has been to have a venue built by bands for bands." The Forge has been producing and organizing music events in Edmonton at various venues, including the Starlite Room, Rendezvous Pub, and The Mercury Room, and now have an actual space to call their own, where bands can "develop their talents." This is a good sign that, despite the looming economic woes in Alberta, people want to hear more live and local music, and they're gonna get it! It also goes to show that Edmonton artists do not have to uproot to a larger demographic like Toronto or Vancouver in order to get their music made and heard. With the arrival of so much exciting space and progress for Edmonton's music scene, 2017 is shaping up to be a stellar year for local artists, bands, and music lovers alike.